Developed in 1948, the S-52-1 is a continuation of the S-51 series and received FAA type certification in the same year. 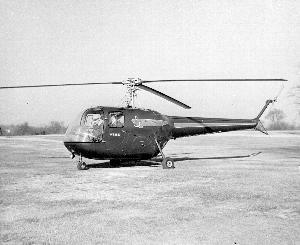 The helicopter was commonly used in American operations in Korea [Ref 316]. Resources related to the S-52-1 , provided by the Vertical Flight Society. Resources related to the S-52-1 , provided by public sources across the internet.